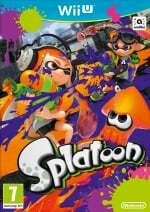 In case you've been living under an ink-splattered rock for the past month, you'll probably know that Nintendo's colourful shooter Splatoon is out today. 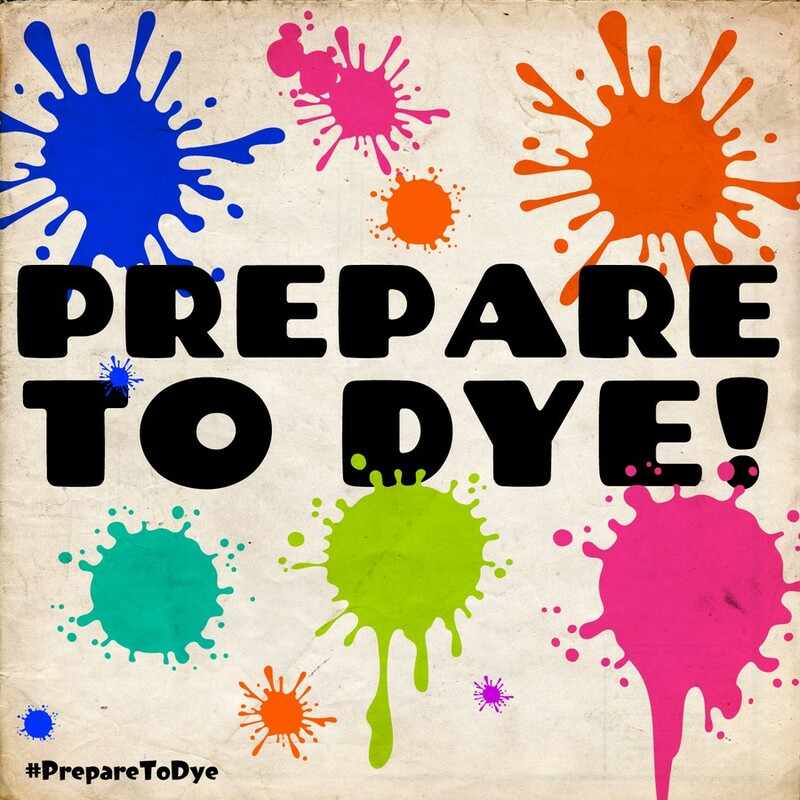 To celebrate the game's release we tasked our lovely readers with creating a Splatoon propaganda poster in order to encourage others to join the revolution with us using the #PreparetoDye hashtag. You guys certainly didn't disappoint with your artistic skills and the standard of the entries was ridiculously high, giving us the task of sifting through all these and picking the winners incredibly tough. Huge props go out to everyone who entered! Thanks go out to Nintendo UK for supplying the prizes. We hope you love this small selection of amazing artwork which we have picked as the competition winners. It should be noted that these are presented in no particular order. I was working on one myself, but got distracted halfway and don't live in the UK anyway. If anyone's interested in my half-finished propaganda poster: http://i.imgur.com/Ynrkt0B.png. These are all very nice to look at. Wow, these are fantastic! I'm a big fan of "Think Ink" and "Beware the Octarians." Brilliant! These should actually be put into the game! Personally I like the "1%" slogan the best. The actual poster could have used more characters in it though. Congrats to all the winners! They all look very nice. "Think Ink" and "One Percent Makes a Difference" are the best ones, I'd say.